Are you confused by manufacturers claims about the best laser therapy devices? Are you skeptical of light therapy as a treatment modality? Shortly after the laser was invented in 1960, Endre Mester noticed that applying laser light to the backs of shaven mice caused their hair to grow back more quickly than in mice not exposed to laser.1 He also observed that skin incisions appeared to heal faster on laser-treated animals. These findings initiated research to understand the effects of light on living cells and the mechanisms involved. Over the past 30 years, researchers have come to accept the term “photobiomodulation” to describe the process by which light stimulates or inhibits cell function. Many terms have been used to describe the therapeutic use of light devices.3 One of the more frequently used terms has been low-level laser therapy (LLLT); however, devices that use light-emitting diodes (LEDs) are not included in the term even though an LED-based device may be able to deliver an LLLT response. Appropriate dose selection is critical to the safety and effectiveness of photobiomodulation therapy. To get clinical results, sufficient light must reach the target tissue. There are various parameters to consider when calculating dose, including power density or irradiance, treatment time, wavelength, pulsing, and application technique.6The therapeutic dose is measured in joules (J) delivered per square inch of surface area.3 Much of the research conducted in the field has involved cell or small animal studies in which low power and small beam size were sufficient to treat the cells or muscles.A recent study published by Anders, et al., reported the successful translation of in vitro results obtained in the petri dish by using those parameters to treat surgically repaired peripheral nerves in vivo.7 The researchers found an optimal dose for nerve repair in vitro to be 97.5 percent less than that required when delivered on the surface of the skin. For light to produce beneficial therapeutic outcomes, it must be delivered at an appropriate wavelength and of sufficient intensity to the target tissue. One range of wavelengths has been referred to as the “optical window” for photobiomodulation therapy, where there is minimal absorption from different substances (e.g., water, hemoglobin, and melanin). The current understanding is that light in the visible range (600 to 800 nanometers) is absorbed more by hemoglobin and melanin, so these visible wavelengths are better suited for superficial areas. To effectively treat deeper musculoskeletal conditions, therapy lasers should be in the near-infrared range (800 to 1,000 nanometers). Various claims suggest the ideal pulsing frequencies; however, there are no published reports on the advantages of pulsed light in reducing pain and inflammation in humans. A review by Hashmi, et al., that looked at CW versus pulsed light concluded that more evidence is needed. As with any complicated technology, even if you don’t understand exactly how it works, you should have a basic grasp of the mechanisms involved. If you are using a laser that has preprogrammed protocols, understand the differences between treatments when your patient’s skin color is light or dark, or their body size is small or large. For example, if the laser has a mix of 980 and 810 nanometer light for treatment of light skin, it may switch to only 980 nanometer light to treat dark skin. Protocols for larger bodies will deliver a larger dose compared to treatment of a patient with a smaller build. Additionally, a significant amount of light is lost when you operate in non-contact mode due to reflection from skin and hair surfaces. Therefore, it is advantageous to treat on contact, and it is especially helpful if you are able to compress the tissue (and blood) to deliver even more light to deeper tissues. 1 Mester E, Mester AF, Mester A. The biomedical effects of laser application. Lasers Surg Med. 1985;5:31-39.2 Hamblin MR, Demidova TN. Mechanisms of low level light therapy. Proc. of SPIE. 2006;6140(612001):1-12.3 NAALT. North American Association of Photobiomodulation Therapy. http://www.naalt.org. Accessed August 21, 2015.4 National Institute of Health, U.S. Library of Medicine, Medical Subject Headings. Available from: http://www.nlm.nih.gov/mesh/meshhome.html. Updated Sept. 22, 2015. Accessed Sept. 3, 2015.5 Anders JJ, Lanzafame RJ, Arany PR. Low-level light/laser therapy versus photobiomodulation therapy.  Photomed Laser Surg. 2015;33(4):183-184.6 Enwemeka CS. Intricacies of dose in laser phototherapy for tissue repair and pain relief. 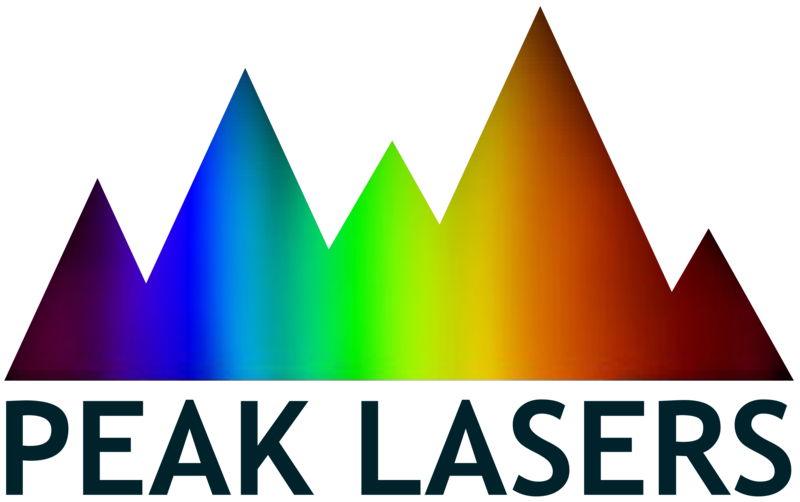 Photomed Laser Surg. 2009;27(3):387-93.7 Anders JJ, Moges H, Wu X, et al. In vitro and in vivo optimization of infrared laser treatment for injured peripheral nerves. Lasers Surg Med. 2014;46(1):34-45.8 U.S. Food and Drug Administration. “Laser Products and Instruments.” http://www.fda.gov/radiationemittingproducts/radiationemittingproductsandprocedures/homebusinessandentertainment/laserproductsandinstruments/default.htm. Updated June 18, 2015. Accessed Aug. 21, 2015.9 Morimoto Y, Saito A, Tokuhashi Y. Low level laser therapy for sports injuries. Laser Ther. 2013;22(1):17-20.10 Hashmi JT, Huang YY, Sharma SK, et al. Effect of pulsing in low-level light therapy. Lasers Surg Med. 2010;42(6):450-466.11 Tedford CE, DeLapp S, Jacques S, Anders J. Quantitative analysis of transcranial and intraparenchymal light penetration in human cadaver brain tissue. Lasers Surg Med. 2015;47(4):312-322.12 Optical Society of America. “Photobiomodulation.” http://www.osa.org/en-us/photobiomodulation. Updated Sept. 22, 2015. Accessed Sept. 4, 2015.13 Conforti M, Fachinetti GP. High power laser therapy treatment compared to simple segmental physical rehabilitation in whiplash injuries (1° and 2° grade of the Quebec Task Force classification) involving muscles and ligaments. Muscles, Ligaments, Tendons J. 2013;3(2):106-111.14 Vallone F, Benedicenti S, Sorrenti E, Schiavetti I, Angiero F. Effect of diode laser in the treatment of patients with nonspecific chronic low back pain: a randomized controlled trial. Photomed Laser Surg. 2014;32(9):490-494.15 Tumilty S, Baxter D. Effectiveness of class 4 lasers for Achilles tendinopathy. Lasers Surg Med. 2015;47(S26):38.16 Roberts DB, Kruse RJ, Stoll SF. The effectiveness of therapeutic class IV (10W) laser treatment for epicondylitis. Lasers Surg Med. 2013;45(5):311-317.17 Karlekar A, Bharati S, Saxena R, Mehta K. Assessment of feasibility and efficacy of class IV laser therapy for postoperative pain relief in off-pump coronary artery bypass surgery patients: A pilot study. Ann Card Anaesth. 2015;18(3):317-322.18 Frostad M, Poulis G, Copeland G. Major league relief: Laser therapy provides non- invasive treatment for elite athletes and weekend warriors. ADVANCE. 2009;18(6):33- 36.19 Smith S. A Modality with Momentum: Laser therapy brings power to the Major League Baseball lineup. ADVANCE. 2014;June:21-22.